Hand or gentle machine wash cold. Do not bleach hang. Flat dry. 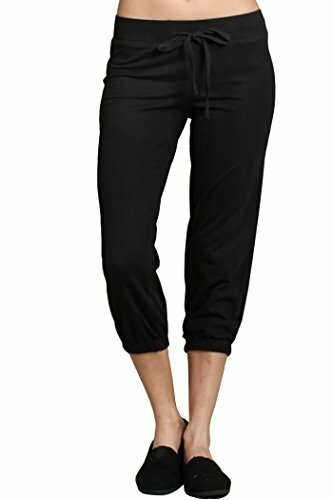 This pair of Athletic Works Women's Active Knit Capris will make a great addition to your activewear collection. 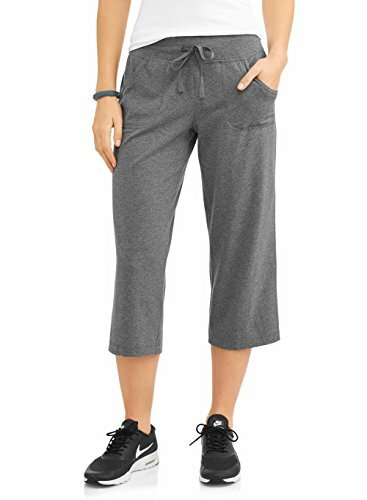 Made of a soft but durable cotton blend with a knit construction, these capris can be worn to the gym, store or when simply hanging out around the house. 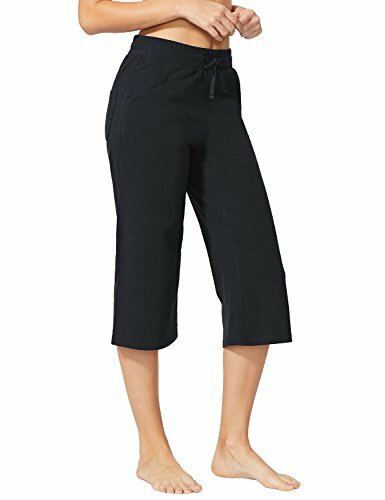 The wide covered elastic waistband with flat drawstring provides a secure fit without restricting your movements. The two front pockets are great for holding your phone while you work out or to keep your hands warm while you're out running errands. 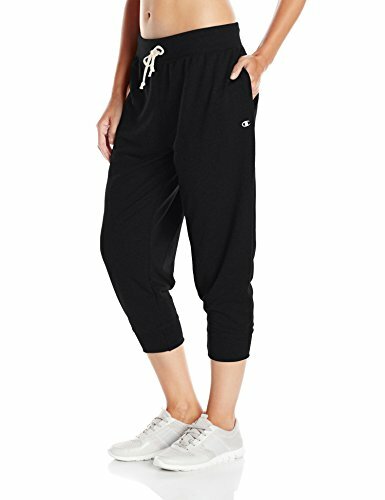 These active capris pair great with a comfy tee and sneakers. Super-soft heathered UA Tech fabric delivers incredible all-day comfort. Material wicks sweat & dries really fast. Anti-odor technology prevents the growth of odor-causing microbes . Front pockets . Skinny ribbed waistband with drawcord for the perfect low profile fit. 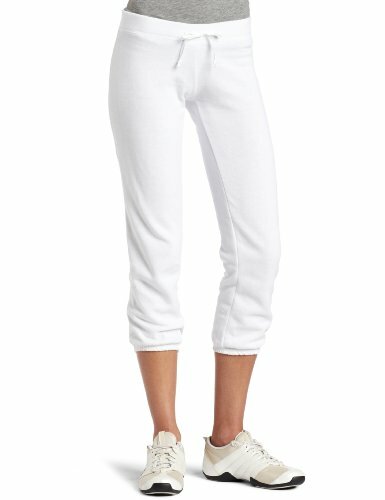 Cuffed hem can be scrunched or worn straight. Inseam: 20.5".